BMW group has unveiled the production version of their first purely electrically powered super car, the ‘BMW i8’, at the international motor show (IAA) 2013 in Frankfurt. The plug-in hybrid combines the dynamic capabilities of a super car with fuel consumption and emissions you would normally expect from a small city car. 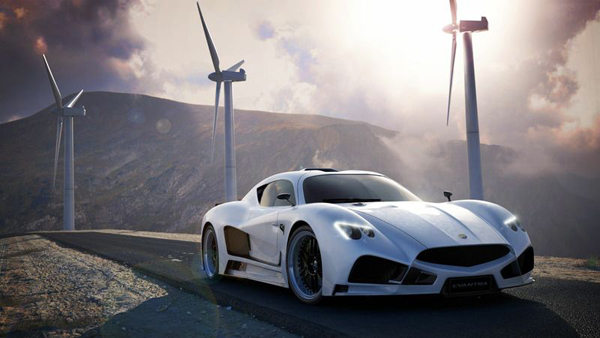 Featuring a passenger cell made from carbon-fibre-reinforced plastic (CFRP) and a turbocharged three-cylinder BMW twinpower turbo hybrid system, the high-performance EV develops 231 horsepower from its 1.5 liter combustion engine that drives the rear wheels, while a separate 131 horsepower electric drive sends its power to the front wheels and allows an all-electric range of up to 35 kilometers and a top speed of 120 km/h. The high-performance electric car can fully recharge in 1.5 hours from a 220-volt level 2 charger, and boasts up to 94 mpg in combined fuel efficiency. The motor derives its energy from a lithium-ion battery centrally mounted in the vehicle — which creates a low center of gravity for even more efficiency. It also works to provide an additional power boost to assist the gasoline engine during acceleration. 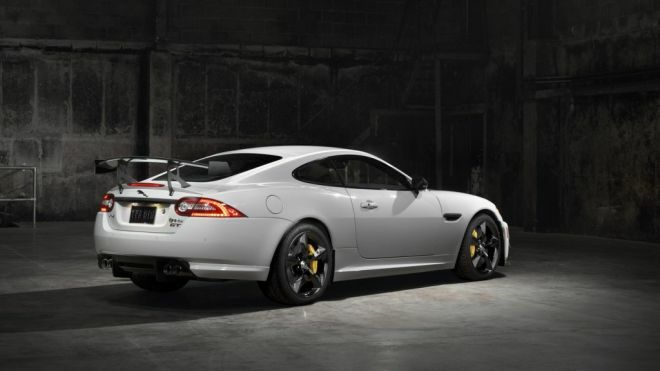 Someone might be disappointed that the engine power to the XKR-S has not changed. But the body has changed – it added carbon lollipops, splitter under the front bumper, deflectors around the fenders and rear delivers large wing. Maximum speed remains limited to 300 km/h. 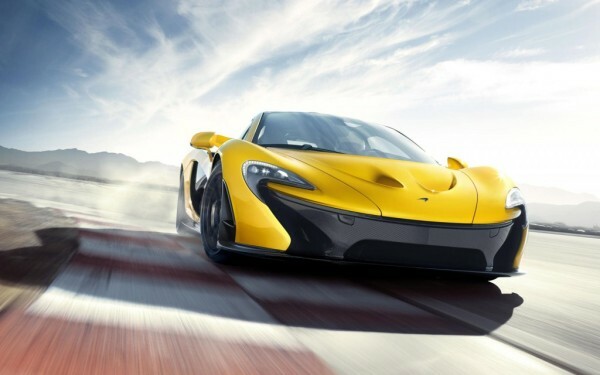 The acceleration takes it from 0 to 96 km/h in 3.9 seconds. Power transfer to the road to remain in charge and ZF six-speed automatic electronically controlled limited slip active differential. 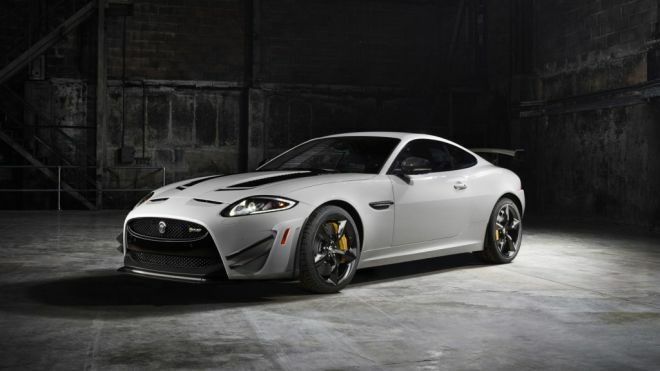 Another novelty is carbon-ceramic brakes, used by Jaguar for the first time. The front wheels have a diameter of 398 mm, rear 380 mm – thanks to them reduced unsprung masses by 21 kg. 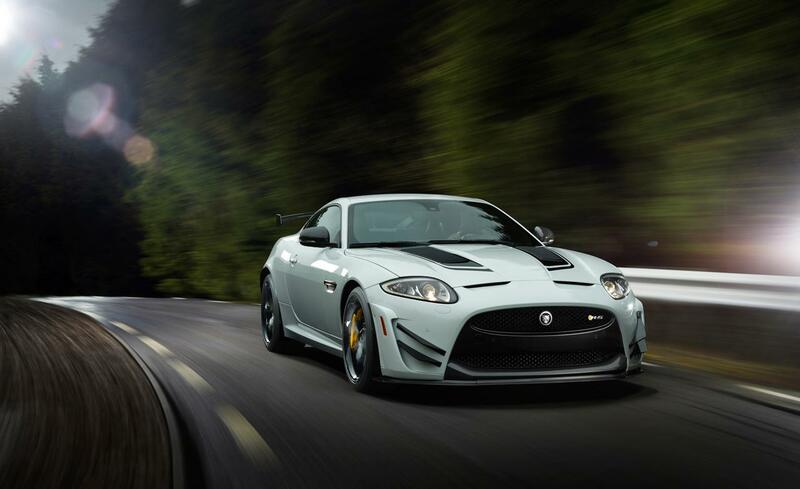 Jaguar offered only 25 pieces (five in Canada and rest in USA). 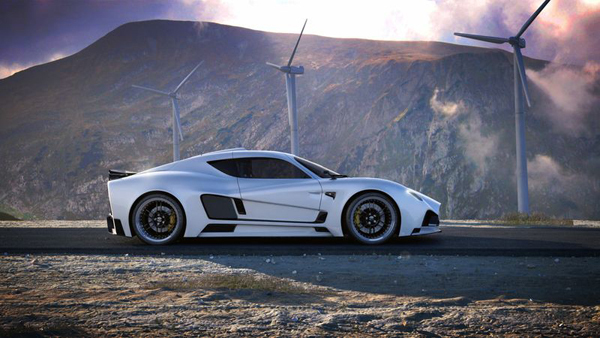 Mazzanti released in the past weeks the images of the definitive version of their new Evantra V8. 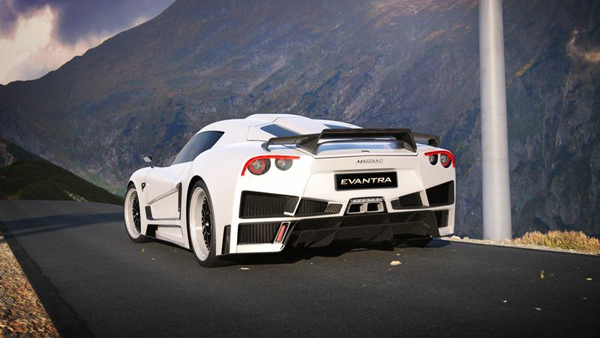 The carbon fiber composite body of the Evantra V8 is characterized by the new rear wing and the series of inserts realized in carbon fiber, or brushed aluminium. 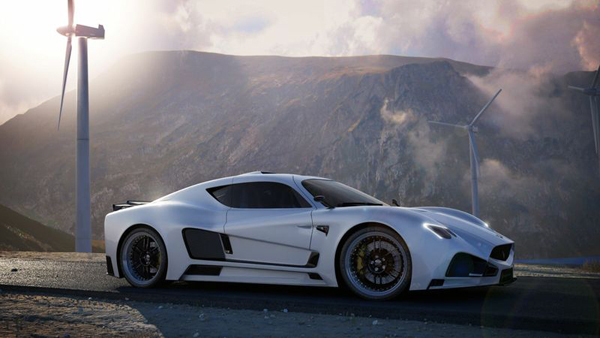 The performance of the Evantra V8 equipped with a 6-speed sequential gearbox arrives up to the maximum velocity of over 350 Km/h with an acceleration of 0-100 in 3.2 seconds. The aerodynamic development process was realized in partnership with YSIM, a company with notable experience in F1 and Le mans. 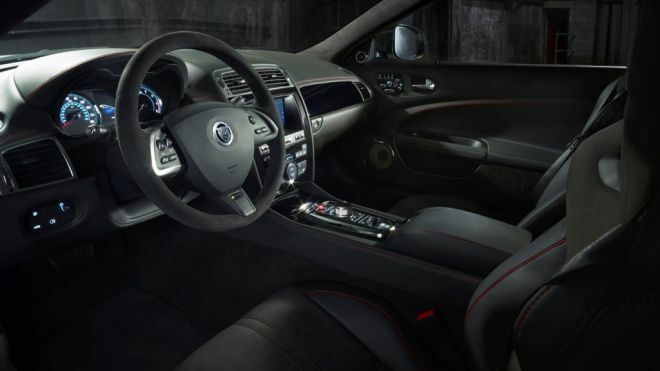 The tailor-made interior of the client is covered with all-natural leather prepared with special aniline leather treatment. The incredible soft touch of the leather is achieved thanks to a collaboration with a leader of the fashion/luxury sector. Every aspect of personalization is possible with the infinite options of special material, including exotic leather and precious materials.